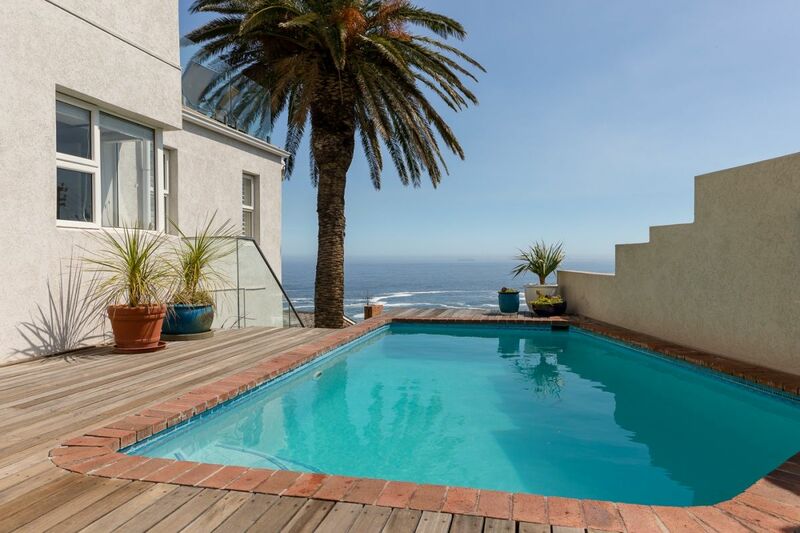 Why stay at CAMPS BAY STEPS? 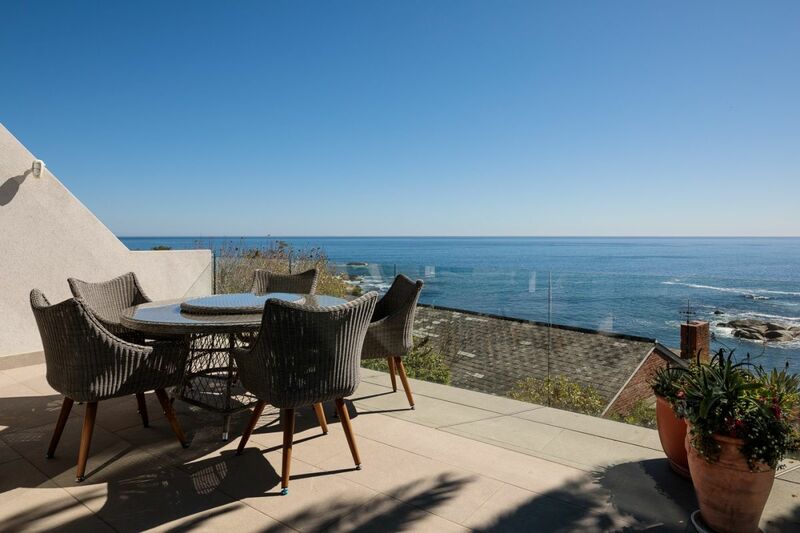 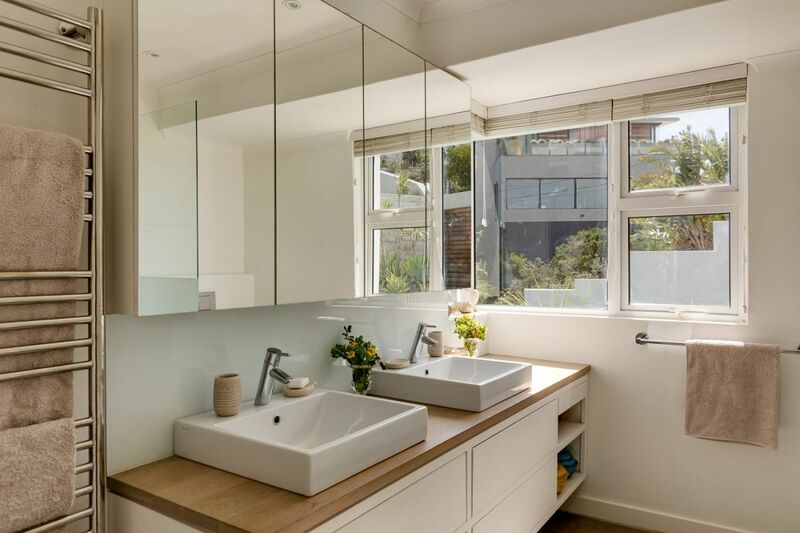 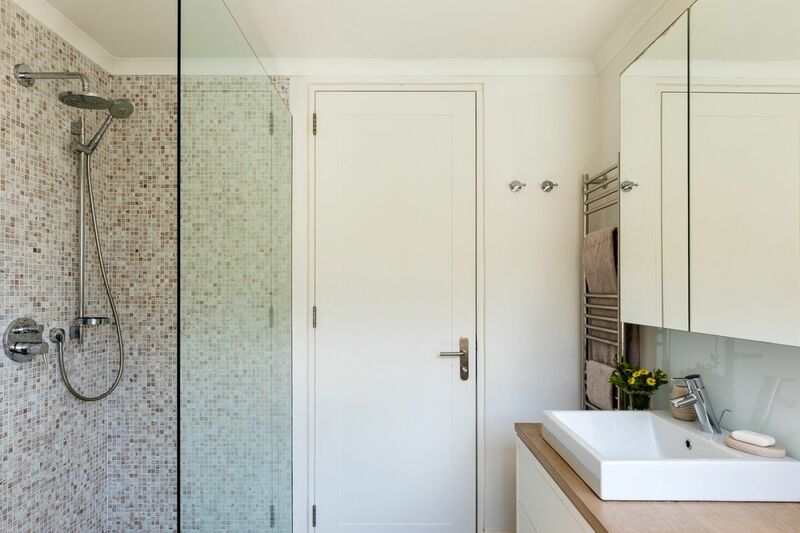 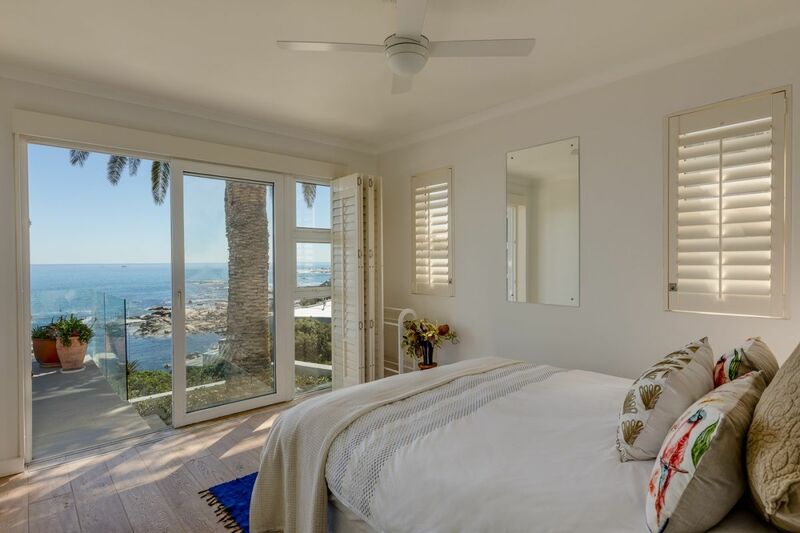 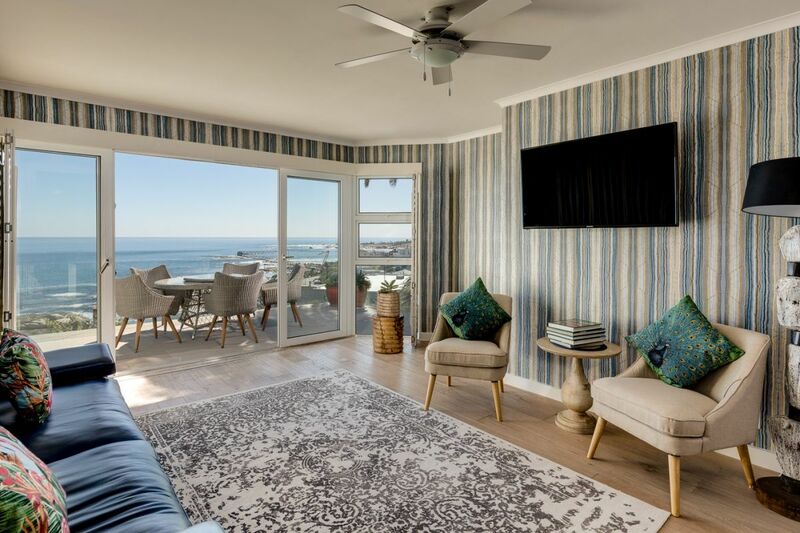 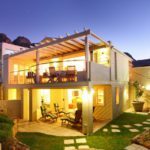 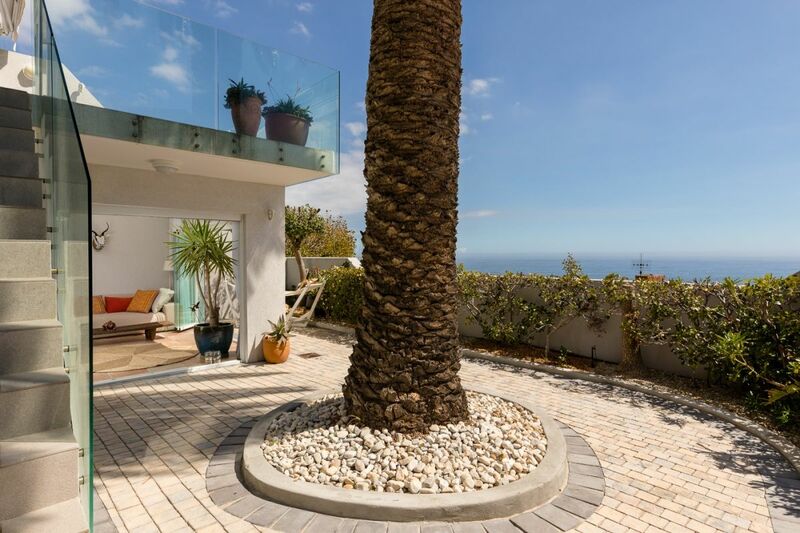 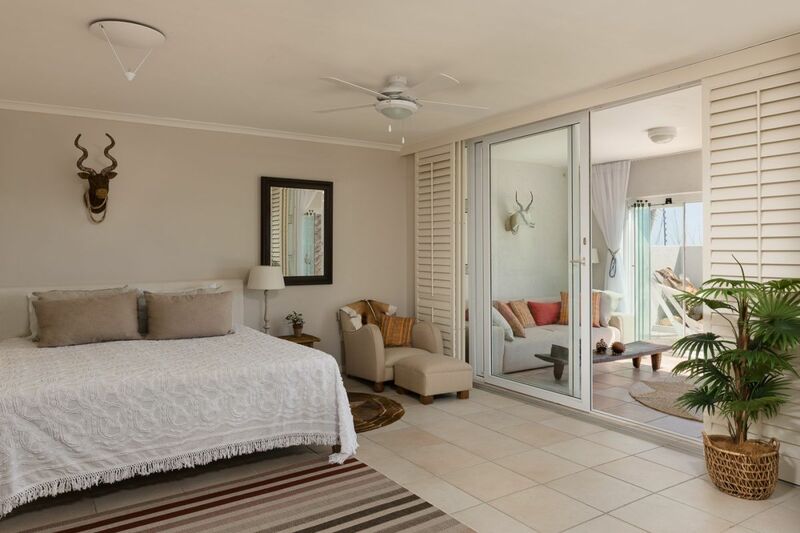 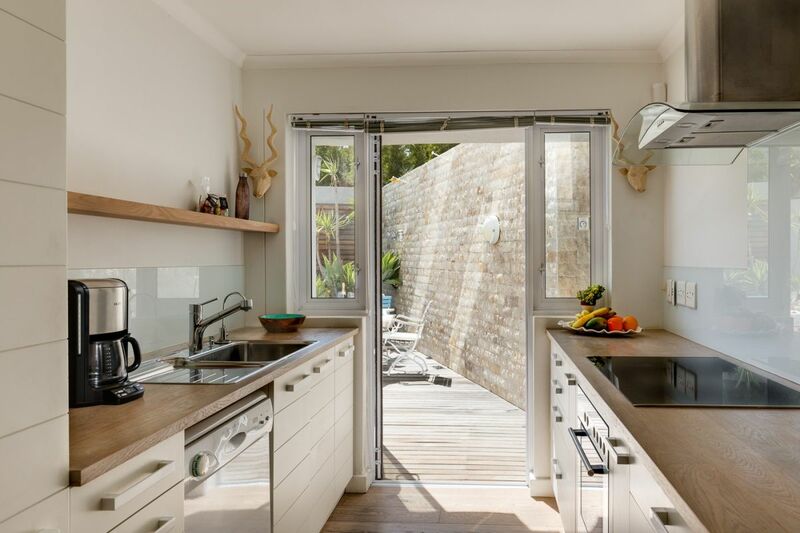 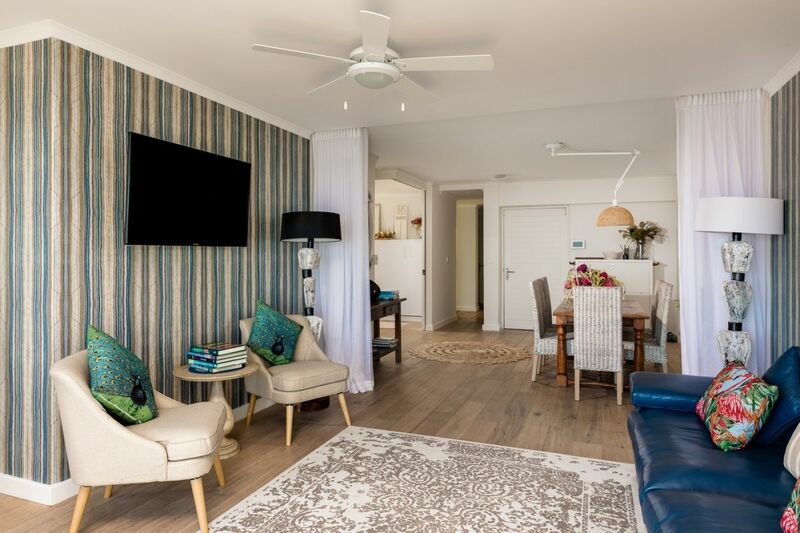 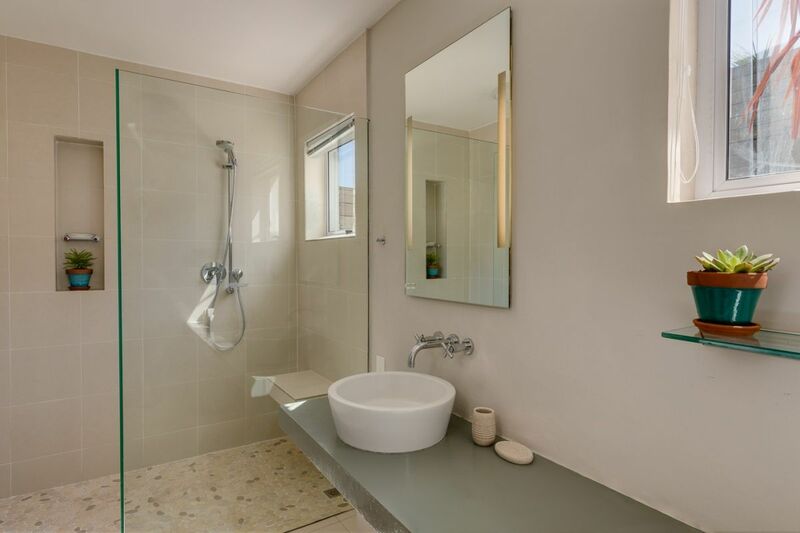 Camps Bay Steps is a lovely 3 bedroom apartment, situated in the heart of Camps Bay and within walking distance to the main Camps Bay Beach and restaurants. 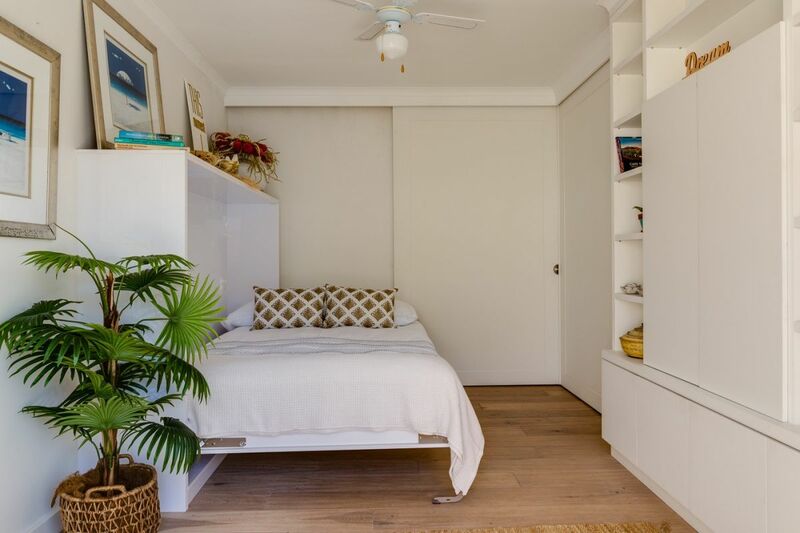 There is also a pedestrian stairway which leads directly to Barley Beach, a lesser known gem used mostly by locals. 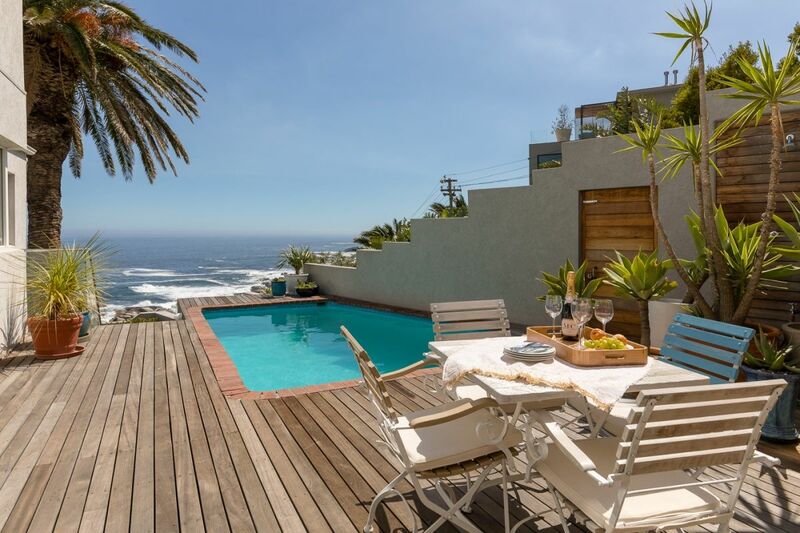 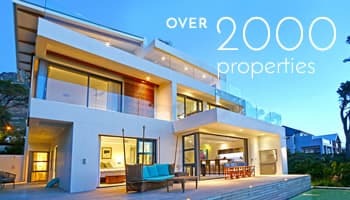 Ready to stay at CAMPS BAY STEPS?